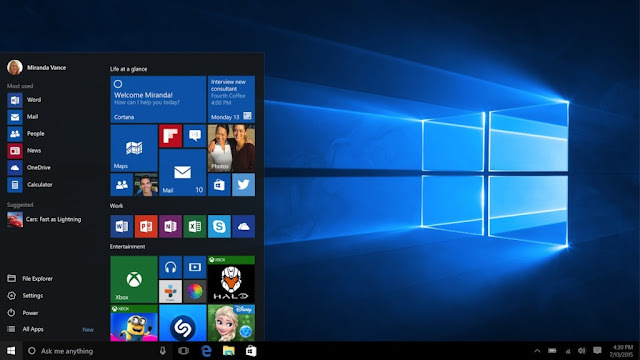 On the 29th of July 2015, Microsoft officially released their best version of the Windows Operating System so far, Windows 10. The Windows 10 OS has been the talk of the town since they started designing it, one of the main reasons why Windows 10 is making waves and seeming to be the next big thing is the usability across all platforms, be it a Smartphone, Tablet or Computers. With so many technical preview builds & versions flying and crawling everywhere on the Internet, you have to be very careful where and how you are downloading your Windows 10 (also which version). 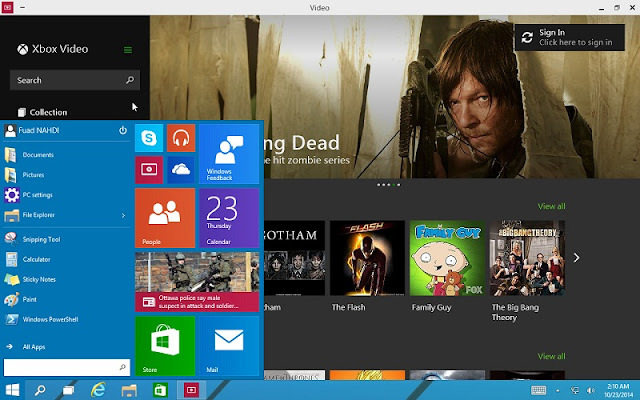 Although, genuine Windows 7 and Windows 8 users will be getting free upgrade to Windows 10 directly on their PC, there are still many users out there who are not going to get the upgrade so if you are also one then no worries, you can just go ahead, download and install Windows 10 on your PC yourself, it's so easy. Just as usual with older versions of Windows, Windows 10 has been launched in several different editions which are Windows 10 Home, Windows 10 Mobile, Windows 10 Pro, Windows 10 Enterprise and Windows 10 Education. In this post, we are going to talk about Windows 10 Pro Core (its download link has been included). Windows 10 Pro Core was designed mainly for businesses with tablets and PCs in mind, having almost all the features of Windows 10 Home and some other noteworthy features. Windows 10 Pro Core has been designed to enhance and improve your businesses. It will permit you to manage your devices and application efficiently, protecting your sensitive business data so that no one can utilize it illegally. One outstanding feature of this edition is the Windows Update for Business which Microsoft has assured will minimize your management costs, also offering control over the deployment of updates. It takes full advantage of cloud technologies and also fully supports mobile and remote scenarios. 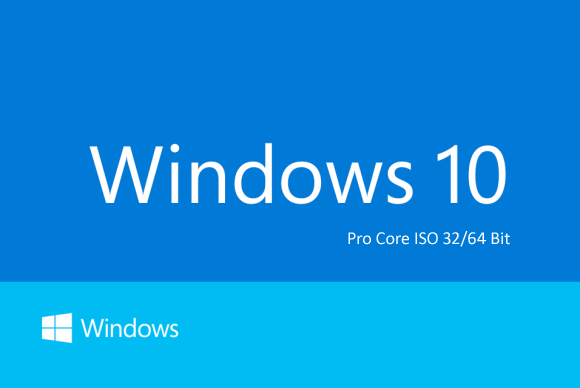 Have you successfully downloaded and installed the Windows 10 Pro Core ? If Yes, how does it look like ? Kindly drop your opinions and contributions using the comment box at the bottom. If you face any difficulty while downloading and installing, you can also drop your questions, I'll be glad to help. Blessings !